It often amazed me how majority of Christian sisters who are craving for marital breakthrough don’t see the benefit or needy to always intercede and pray for their future husband. 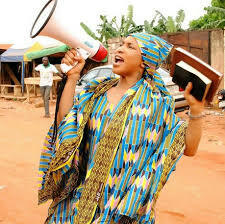 They assumed their God’s perfect will husband will just drop from the sky without much sacrifice or spiritual labour. This type of prayer God does not appreciate nor will it make God answer your prayers any sooner. As a matter of fact, this prayer is showing God how much you worship marriage. And any form of idol worship is a works of the flesh as oppose to trusting God to bring you the man that you need and answer your prayers. READ ALSO: How To Receive Divine Marriage Connection For Spinsters And Bachelors. Anything can be made into an idol, even marriage. An idol is something that you worship more than God. And if when you are praying for your future husband and telling God that you won’t believe in Him if your husband does not come tomorrow; then who is more important to you? God or your future husband? The fact that you would not be able to last another day without a husband is utterly ridiculous, you should not feel that way about a man that you have not even meant yet. Because even if you are single and lonely now having husband is not going to fix all of your problems. You may think that getting into a marital relationship will fill your many voids but honestly, you will wake up one day and your bed may be filled with a husband and children but you still feel empty. You then blame your husband for not making you happy and nag him until your eyes got swollen but it's not even him. You will tell him that he needs to work more hours, get you new dress; help more around the house chores or whatever else. But, it's not him. "IT IS YOU! True joy comes from Jesus Christ and no human can ever fill that void. You have an assignment on this earth and that is to be a helper to your future husband and to lead your children to Jesus. READ ALSO: Understanding The Advantage Of Been Single By Myles Munroe. Humans are great people but terrible gods and you ought to understand that marriage is a ministry of serving each other. If you get into marital relationship with the mindset that someone is going to solve all of your problems, you might behold the opposite and becomes disappointed because your expectations were backfire! And you will become frustrated in such situation because you won't be content. I mean, you just have to be honest with yourself, by going to the Lord and tell Him that you're discontent, mad, bitter or whatever else! — Because the Lord always love to work with an honest woman, and you will acknowledge that marriage doesn't define your existence. Do you know that God can import a man? Yes, a sister once affirm that she pray and asked the Lord to import her husband from overseas because she was tired of making choice/selective. She told God that He's going to have to "DROP" her husband from the sky and he literally did. Isn't it funny how God has such a sense of humor? Your prayers shouldn’t be “God bring him now” or “God I am so lonely.” Your prayers should mostly focus on his soul. Pray that he prospers as his soul prospers. Pray that he knows God and grows in his spiritual walk. Pray for his career and that he would make a good provider. Pray that the Lord should keep him out of trouble, lead him into temptation and that as he is waiting for you, God should connect him to you. Do you see how these prayers are not only different but also better than the desperate prayers for a husband. 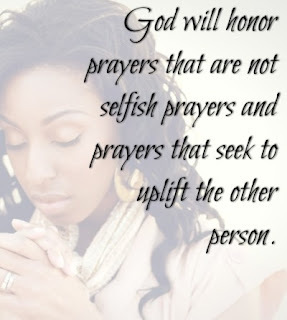 God will honor prayers that are not selfish prayers and prayers that seek to uplift the other person. What you as a single women need to realize, is that once you pray for the other person to be better that is when you are more ready for marriage. READ ALSO: How To Prepare For A Marriage. Marriage is not just for you, it is for you "two". It is also to push you both toward God. So if you cannot be unselfish and pray for others when you are single, then how are you going to convince God that you can do it when you are married? 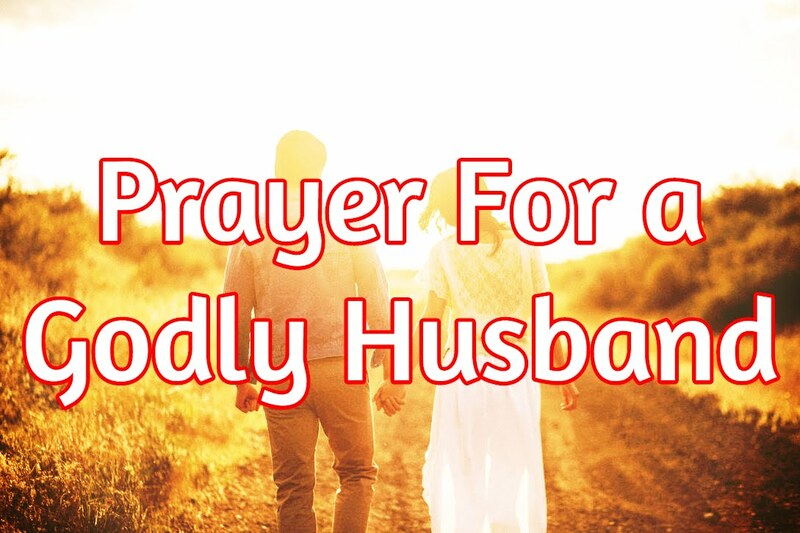 If you are praying for your future husband, I encourage you to examine the way you are praying. If they are all about you and your needs, reevaluate not only how you pray but also why you want to get married because some people are not ready for marriage. 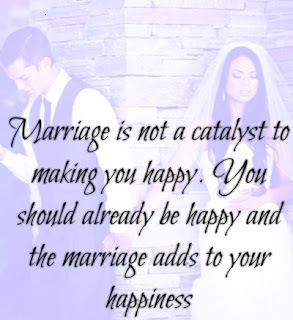 Marriage is not a catalyst to making you happy. You should already be happy and the marriage adds to your happiness. Praying for your future Husband until you truly grasps this concept God is never going to bring you the husband you desire. If you are an unhappy single person then you will be an unhappy married person. There is nothing wrong with wanting to be married, but wanting and obsessing are two totally different things. Do you want to get married? Yes you do. Do you stay up all night with tears on your face and obsess about why God has not brought your future husband yet and you blame God for your singleness? You shouldn’t do that! You need to realize that you have much talent imbibed inside of you which needs to be explore; rather to sit and dwell all day on the fact that you are not married. You should pray for him and get along with your life and let God does what only him knows how to do best. But not sit down all day and beg for it to come. It is a difference. One is coming from a selfish place and the other is not. To sit on the floor all day and tell God that I am never going to talk to him again if I do not meet my future husband in the next 24 hours is borderline insane. If you really want to bother God about your future husband then pray for him, pray for his spiritual growth, career and financial increase and stop wallowing in self-pity and tears. That is the difference. 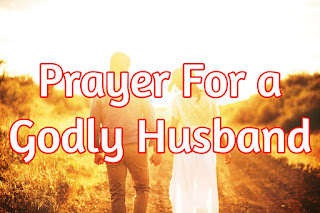 3 Responses to "How To Pray And Get Connected To Your Future Husband"
THANK YOU BROTHER PAUL FOR THIS DIVINE TRUTH. MORE GRACE TO SIR.